I believe you can run in a way that’s comfortable, healthy, enjoyable and faster if you’re given the opportunity to learn the right things about running form in an effective way. Not only will your running improve, but you will also experience less stress, tension, and stiffness in your daily life and develop better posture and breathing. You may have read things about running form, technique, or biomechanics or even been coached about it or taught it by someone else already. You may have been to doctors, physios, osteos, massage therapists, or other practitioners for help with pain and injury. You may have tried switching to minimalist running shoes to try to run in a healthier way. But your problems may not have gone away. I specialize in helping people like you; in fact, my clients are all people like you. Jae teaches a Feldenkrais running lesson at Lululemon, Edinburgh, UK. March 2015. As a Feldenkrais practitioner I’m able to look at your running form, identify the ways you’re moving your whole body that create stress in the place you have pain or injury, and then help you feel what to do differently so your running form changes substantially, safely, and lastingly, even when you’re not thinking about it. As a result the pain goes away, the injury heals, and running feels like you’ve always wished it would. This process is quite gentle and safe for injured runners, so there’s no need to wait “until you’re better” to start. In fact, I have also worked with people who struggle to walk and I’ve had clients in their 80s and 90s and with such conditions as Parkinson’s, MS, and stroke, so rest assured I’ll be able to meet your needs. My satisfied runner clients have ranged from novice to world class, so I will be able to meet you at your current level of running. 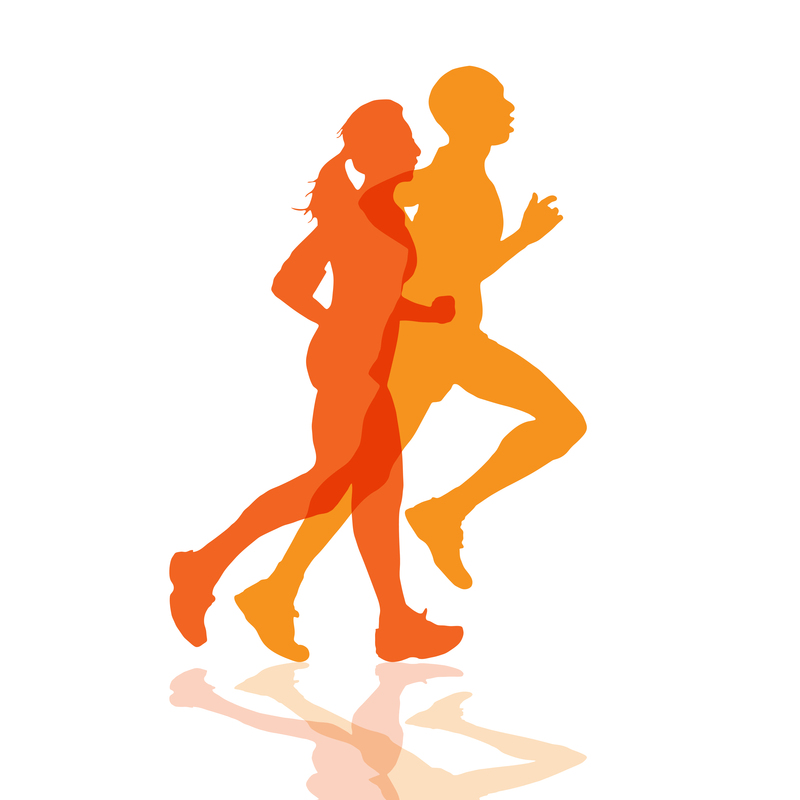 I founded The Balanced Runner in New York City in 2004 to bring the neuromuscular re-education techniques of the Feldenkrais Method of Movement Education to serve the needs of the running community. I trained three other Feldenkrais practitioners to work with runners the way I do and together we helped hundreds of runners and taught workshops to the Nike Central Park Track Club, the New York Road Runners Foundation Team for Kids, the New York Flyers, the Bridle Path Track Club, Columbia University, Williams College, and more. Currently based in the San Francisco Bay Area of California, I offer one-to-one consultations in person, and via Skype, workshops, audio and video courses, online training camps, and training for professionals who work with runners. The Balanced Runner blog was nominated as one of the top running blogs in the UK in 2015, 2016, and 2017 and is well-known for providing running form analysis of the elite fields in the World Marathon Majors. Working with Jae to improve my form was one of the best decisions I’ve made for my running. I changed not only the way I run, but how I move every day. This has freed me from pain that held back my running. My marathon times improved greatly because I improved my form and economy and eliminated painful practices that inhibited proper training. Not only did I take over 30+ off my time and qualify for Boston (my goal when I started working with Jae), but I re-qualified for Boston in Boston! Her interest in running technique was sparked when, as a professional dancer, she was asked to perform choreography that included sustained running in large, outdoor environments. Frustrated by how difficult and uncomfortable running felt, she began to study running technique and use the Feldenkrais Professional Training Program she was enrolled in as a laboratory to discover how to coordinate her movements so that running felt comfortable, easy, and enjoyable. Eventually, realizing she’d come to prefer running to dancing, and also that the changes in movement that had made the difference to her running were not being taught, discussed, or researched elsewhere, she retired from dancing and launched The Balanced Runner. Jae has been a member of the Feldenkrais Guild of North America since 1999 and the United Kingdom since 2011, and was an ACE-certified personal trainer from 1999-2012. 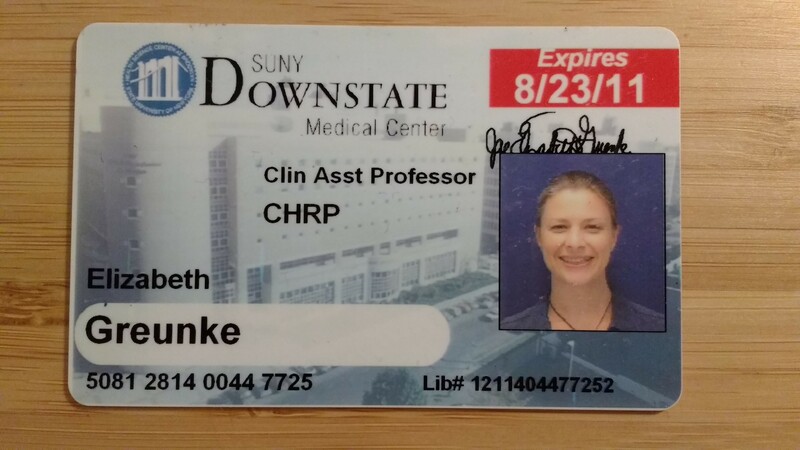 As a Assistant Clinical Professor in the Physical Therapy Program at SUNY Downstate Medical center in New York City she helped develop an (unpublished) pilot study on the effects of the Feldenkrais Method on running economy. She graduated from Williams College in 1992 where she majored in literary studies and cross-enrolled at Bennington College to study modern dance. Working as a professional dancer from 1992-2003, she performed with a number of New York City-based companies, and at the time of her retirement from dance in 2003 she was a senior company member of Sarah Skaggs Dance. The Feldenkrais Method is an approach to improving human movement and functioning through learning. The method was originally developed by Moshe Feldenkrais, D.Sc., and is based on principles of physics, neurology and physiology, and creates the conditions under which the nervous system learns best. Recognized as a neuroplastic therapy, the Feldenkrais Method allows you to access your brain’s capacity to change and heal. It offers unique, powerful, and painless strategies to improve posture, flexibility, coordination, athletic and artistic ability and to help people with restricted movement, chronic pain and tension (including back pain and other common ailments) as well as neurological and developmental problems. Your upbringing, culture, injuries, illnesses, and experiences cause you to adopt patterns of movement and behaviour – your habits. These habits are deeply embedded in your nervous system, determining how you develop strength, flexibility, and coordination and so forth. These patterns may suit some of your activities perfectly but not others, and when they become outmoded or dysfunctional they create unnecessary limitations. Efforts to strengthen or stretch your tissues or change your movement patterns through cues and drilling often fail because they only address the effects of your habits without changing the habits themselves. The Feldenkrais Method uses a process of organic learning, movement, and sensing to activate your neuroplasticity and allow new patterns of thinking, moving and feeling to emerge. You move and function better, you have more freedom and versatility, and everything you do—including running—takes less effort.